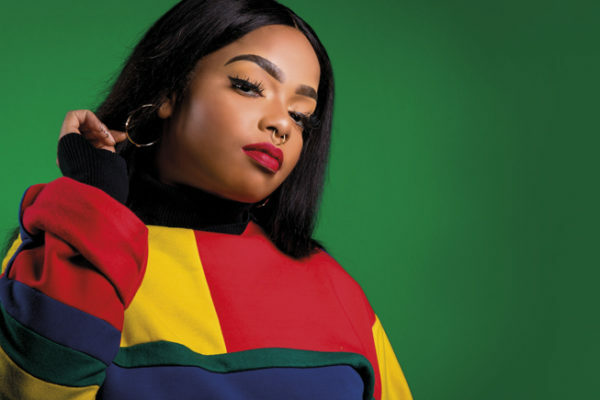 Shekhinah Thandi Donnell – R & B and pop-soul sensation and much-loved Idols contender – swept the 2018 SA Music Awards, earned Metro and MTV Africa nominations and gigged across the continent to introduce her view of a rose gold future. Your songs have very personal elements, but are they about you? I write the music and all the lyrics, so it comes from me, but the songs are bigger, you know? About life and other people too. Songs about everybody, about relationships, about trying to find a special someone. There’s a way that black women are overlooked and I felt tired of that. I have songs about women and empowerment; about not being overlooked. About how we matter. I sing in English, my first language, but with my producers I make very, very sure the music is African. Your musical journey started at school. Did you dream you’d get this far? I did plays and musicals in Durban, I was in the church choir. It’s a city where you can dream big, and I had so much support. When I moved to Auckland Park to study and then be in Idols, I loved the diversity and the opportunities you get in Joburg. The dream gets bigger when you meet people who are so talented, and want to work with you and make the music. After Rose Gold and the SAMAs there is so much more to do. Following her nuptials with Daryl Sabara, the Grammy-winning star returns with studio album number three, powered by hits like ‘Genetics’, and the double-single drop of ‘Let You Be Right’ and ‘Can’t Dance’. Expect bubbly pop rooted in R&B and soul influences, but with hints of country and modern folk. 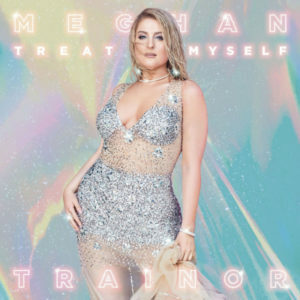 Trainor pushed out the release because she wanted to include more songs based on the great emotional space she was in. She had undergone vocal surgery, and opened up about how she’d had to overcome anxiety and mental-health issues. 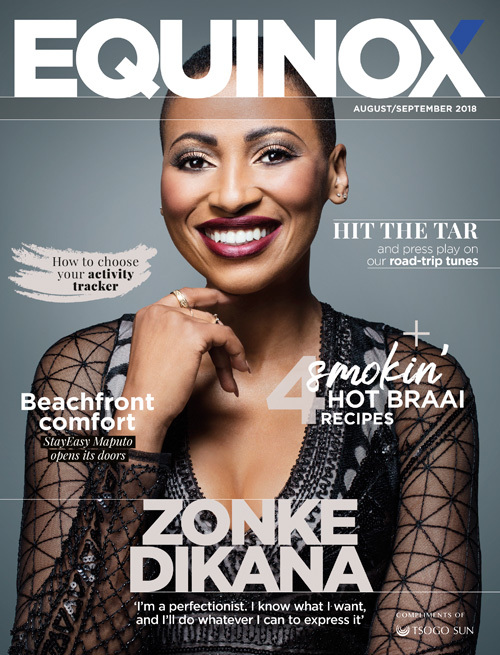 Then she dropped ‘No Excuses’, talked about the importance of self-love and -respect, and everyone knew she was back. This is life-affirming female pop power that proves Trainor is still all about that bass, but also much, much more. 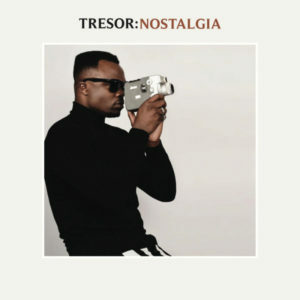 With a self-stated mission to ‘bring back the glory days of African Pop music’, Tresor draws inspiration from legends such as Fela Kuti, Youssou N’Dour and Miriam Makeba. 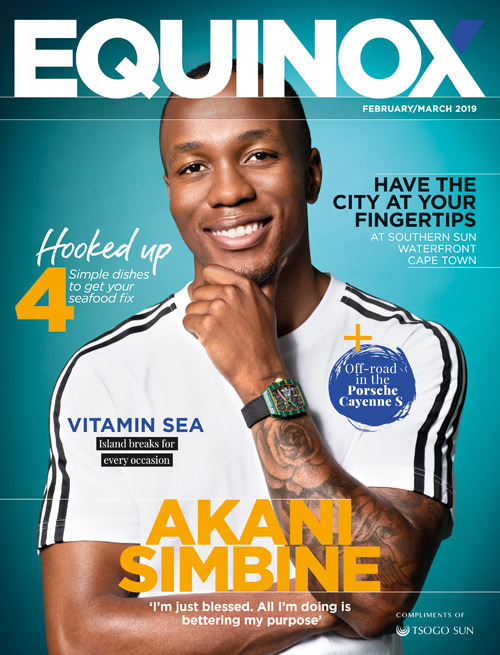 His is a tale of pan-African ambition and success – from being orphaned in the DRC to working as a car guard by day and security guard by night to being a multiple SAMA-winning star, charting in Italy and Rwanda, and landing a global record deal. 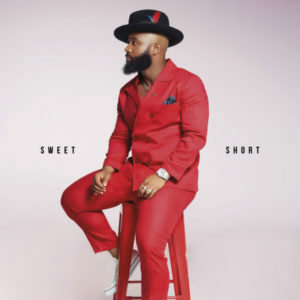 He’s an eager collaborator, and Nostalgia includes joints with Kenyan pop’s Sauti Sol, DRC soul-folk singer Lokua Kanza and our own Afro-pop royalty Mafikizolo as well as Kwesta. 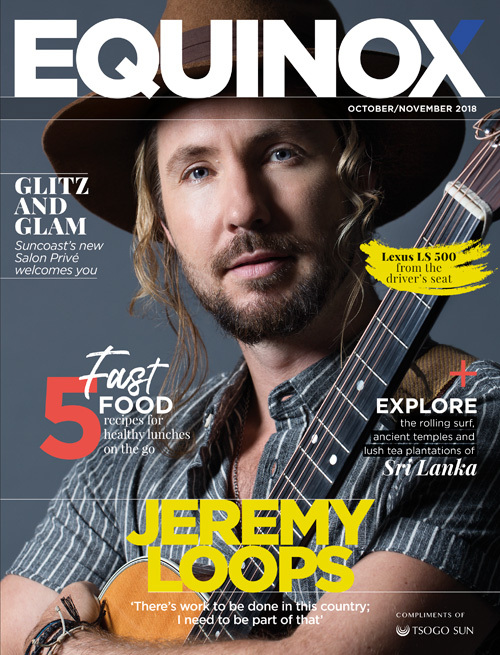 Album gems include ‘Silale’ with The Soil and the ear-worm summer bliss of ‘Aphrodite’ with Beatenberg. 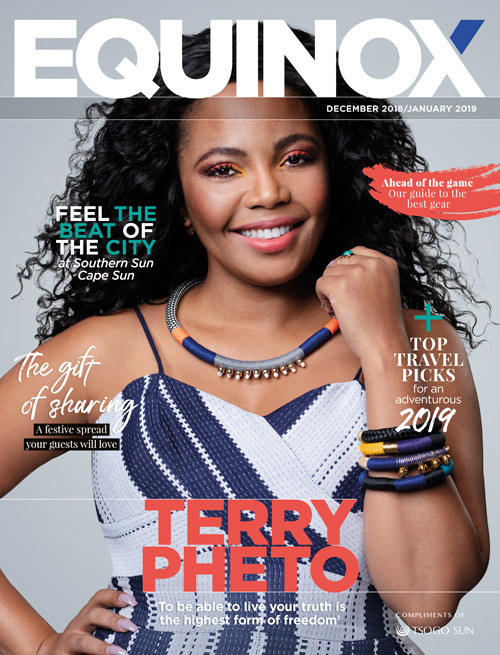 Expect songs of hope and happiness, soulful Afro-pop melodies deeply rooted in the continent’s soil, a global vision and extremely danceable tunes.